Emergency dental problems can be a nightmare if not timely attended by the emergency dentists. Mostly, such painful experiences cannot be addressed all the time with the regular appointments. You will need to visit a dental emergency office to relieve yourself from the pain. An emergency dental care gives you an opportunity to surpass the hassles of scheduling an appointment and get the dental remedial procedure at the earliest. The broken or chipped teeth could be a result of biting down on something hard. It could be due to the direct trauma such as a direct hit of the cricket ball to the face or a sudden slip. The other reason is the tooth decay that could become worse over time and you may have to look out for the emergency dental extractions. The emergency dental care is the only option to get you relived out of this situation. If you suddenly get knocked out of your entire teeth, then this dental emergency can be fixed with a quick visit to the dental emergency office. Such tooth can be re-implanted successfully if done within the 30 minutes of miss-happening. It’s better to carry your knocked-out tooth to the dentist office as soon as possible. The other dental emergency is the unbearable tooth pain that can make you cry at times. Seeking the dental assistance from the emergency dentists is the right way to get yourself treated. You might be thinking that minor pain is something that you can bear, but this is not the case. The minor pain takes no time in turning into a severe one if left untreated. Basically, it is an indication of the prevailing infection that needs an immediate attention or get prepared to face dental emergencies ahead. If you feel that your tooth has lost its original position, then you should consult with the emergency dentist Chino Hills, CA for prompt treatment. 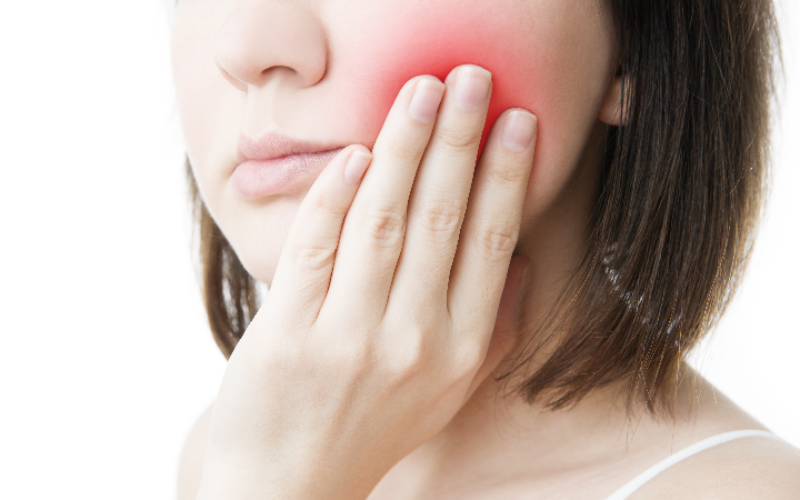 You might feel pain, swelling and bleeding due to the tooth displacement from its intended position. With the immediate emergency dental care, you would be greatly ensured for the tooth realignment with the minimum pain. Jaw fracture is often a more painful experience and is a result of the trauma that could happen for any reason. The resultant is swelling and inability to use full mouth functions. In more severe cases, you may experience breathing problems which need assistance of emergency dentists. Apart from these, there are several other critical dental emergencies such as swelling or abscessed teeth, laceration and bleeding, losing a filling, broken braces and various others. Whatsoever dental emergency you are struggling with, Smile Select Dental California always stands with you for relieving from the symptoms. Even we can’t see you in pain, so we extend our emergency dental care to you. Contact our emergency dentist Chino Hills, CA now!